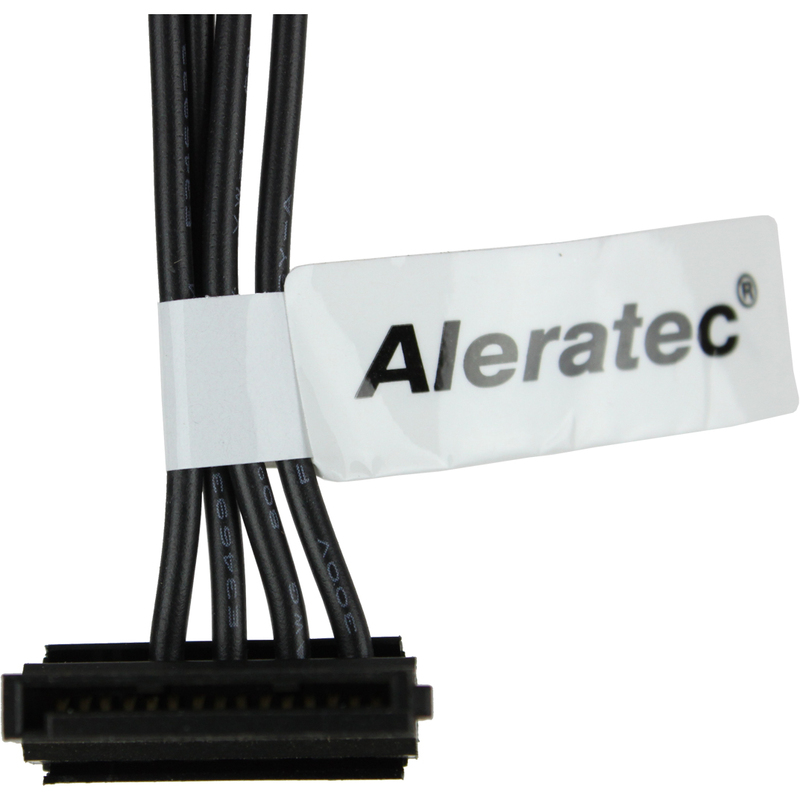 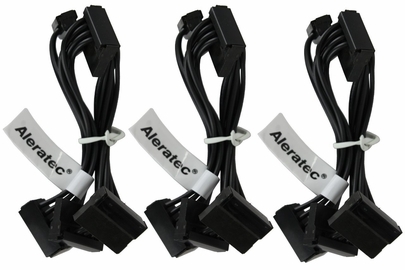 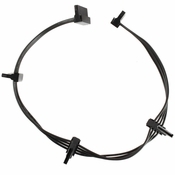 Aleratec's 4X SATA Power Splitter cable allows you to expand your connection from a single computer power supply SATA connector to 4 SATA female power connectors. 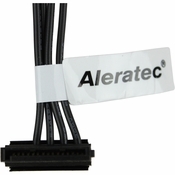 Using this cable, users can install up to 4 SATA drives in the system, based on available PSU power connections. Cost effective way to accomodate additional SATA drives.